Turn your daily exercise into a fun and addictive game that burn calories and helps you stay in shape. Punch the ball to train your reflexes & coordination as well as get your heart rate up for an intense workout. Perfect for a quick workout at the beach, in the park or at home. Strap the headband on and start punching the ball. Staying fit has never been this much fun. Classic pear more and more convenient. WITH this toy to stoop have, look at all the way down. His Son, however, like this band with the ball. Fast shipping, less than three weeks. The ball light, hard time with it first time deal will. Satisfied with the purchase. Came to Tomsk in 32 days. Quality is made. THE elastic band attached velcro with which you can attach the thread to the elastic ring for head. Real азартно box the ball which tries to you all time hit :) thanks to a quality and inexpensive goods! The rules. Only power the beats…. Quality content, it's quite quickly. Exellent! I recommend this seller! Take the gift, so describe or can. Arrived quickly, half a month to Rostova. All together. Great product. Good seller. Recommend product and seller. Recommend. No smell, it quickly. 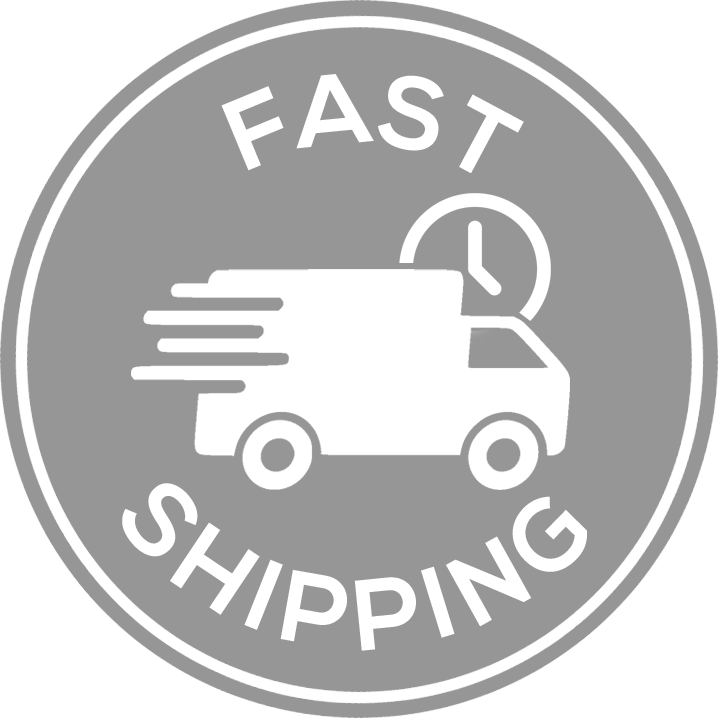 Great product, is fully consistent with the delivered very quickly. Thank you! Everything is fine. You can take. Recommend. Very good product, recommend To All. Buy, and responsive. General 5 +! By the price is nicely. Recommended. Goods satisfied, consistent with the description. Received. Packed well. Difficult to teach to train with this stuff. Hope I will. Great condition and arrived in an adequate timeframe. Happy with purchase and would use again. Package came quickly, less than a month expectations. The Goods is OK. Thanks to the seller. For children in weight and softness at the time.